Ho-Ho-Holiday Horror Movies You May Have Missed! It’s December 2016 is a time for some serious holiday celebration! Sure I’ll be watching a ton of the usual classics like Santa Claus: The Movie, Elf, Rudolph, Gremlins etc etc. However I’m going to be busting out the Christmas horror movies again this of course and hopefully here I’ll be able to give you a few ideas of some movies to check out if you’re feeling like mixing it up a bit this year. We all know about the classics like Black Christmas, Silent Night Deadly Night, last years instant classic Krampus. Well here’s a few you may have never heard of but you should definitely seek out this season! 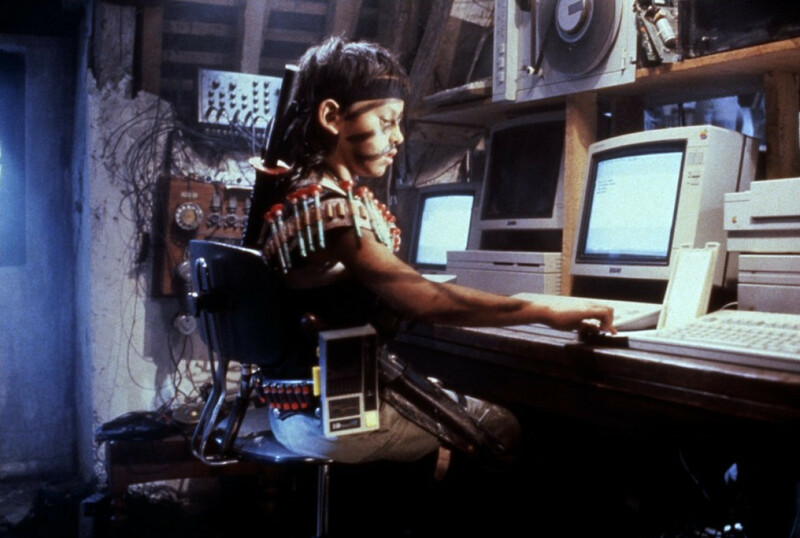 A true lost & forgotten gem of a movie. If you search the net for Christmas Horror movies, you for some crazy reason won’t find this one on any of the lists. However this french film, which I first saw last year, is easily one of the best Christmas horror movies of all time. It’s a rare one and finding a version of it with subtitles can be pretty difficult, I got a copy off of Ioffer.com. Searching this one out is totally worth it though as it plays out like the ultimate 80’s Amblin style “Home Alone” hybrid of a film. It screams of the 1980’s and features a super cool kid obsessed with action movies who lives in a gigantic castle style mansion. During a snow storm on Christmas eve, he finds himself home alone with his grandfather where the house becomes under siege by a crazed maniac who is convinced he’s Santa Claus & is hell bent on punishing all those who’ve been naughty. This one deserves a proper release and then it rightly deserves to be a new addition on ALL Christmas horror lists. 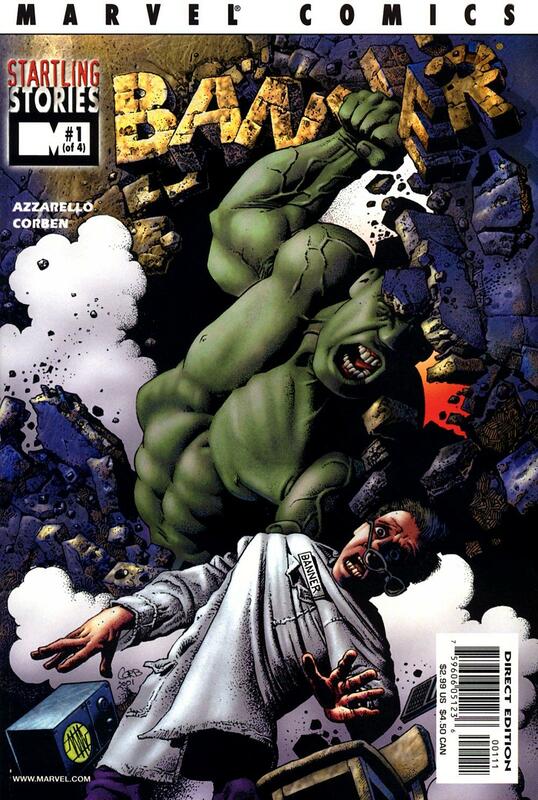 Comic Cover of the Week: Corben’s HULK is Incredible!! A monumental time for me as a huge fan of The Incredible Hulk (R.I.P.) was back in 2001 when the ‘Banner’ limited series was released and the artwork was handled by the legend Richard Corben! I most remember him in my youth as being an artist on badass comic magazines like Eerie & Heavy Metal but really he’s been around forever producing some of the most unique artwork around. Well the ‘Banner’ limited series was a knockout made especially for die hard Hulk fans. 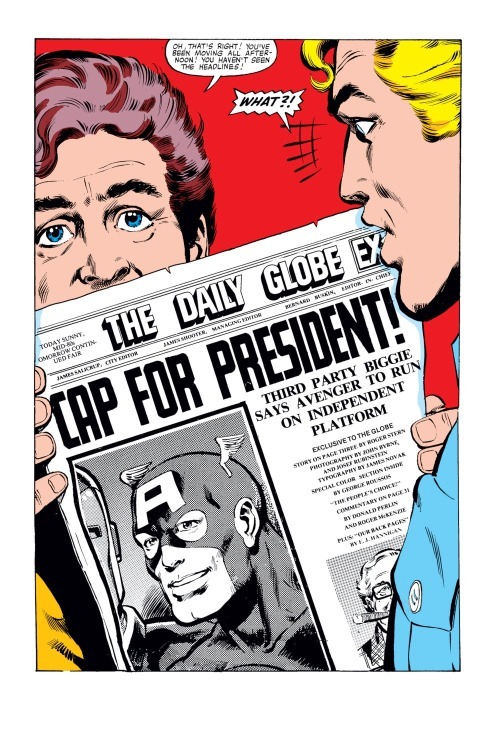 This is a perfect example of the the kind of classic Hulk stories I’d like to read in 2016. It’s a full on battle between Banner and his alter ego as we finally explore the damage an enraged Hulk puts on the population of innocent civilians. It also featured Doc Samson, one of my favorite characters in the Hulk’s world getting serious about taking out the Jade Giant one and for all. It’s a gritty no B.S. story by Brian Azzarello and Corben’s artwork is absolutely perfect. Put down your ‘Totally Awesome Hulk’ for a moment and see what a real Hulk story looks like! The Birch: A Truly Tree-rific Short Horror Film! I’ve been on a bit of a horror kick lately here and I just had to share this awesome short horror film called Birch. Beautifully filmed along with a totally original story and an incredibly awesome creature too make this one easily of the best super short horror films I’ve ever seen. Hunt For The Wilderpeople and You’ll Find the Year’s Best Comedy!! Last night I saw one of the best movies of 2016, Hunt for the Wilderpeople is comic genius. Let’s not waste anymore time this summer talking about big bloated comedies like the new Ghostbusters. 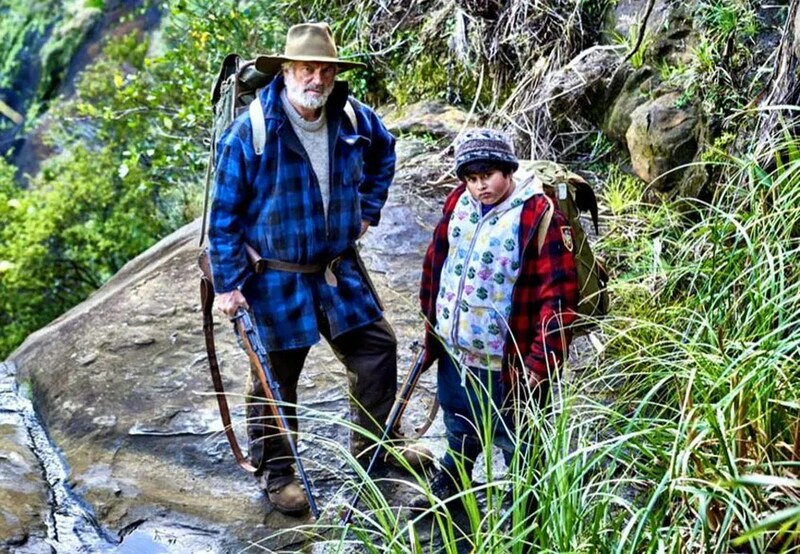 Hunt for the Wilderpeople not only delivers the laughs but also has a huge heart. You’d really expect nothing less to from Taika Waititi who’s brought us incredible comedies like Flight of the Conchords and What We Do in Shadows. Starring one of personal faves Sam Neil who brilliantly costars along side equally brilliant new comer Julian Dennison who’s absolutely gut-busting in his role of a young troubled preteen who’s sent off to the wilderness of New Zealand to live with his new foster parents. From this point on the movie is jam packed with comic brilliance as some unfortunate events send him and his new “uncle” (Sam Neil) on an incredible journey into the Wilderness. The locales of their adventures are completely stunning as well and there’ never a dull moment between the two of them as they play off each other in so many ways. It’s really been a while since I’ve seen a movie as enjoyable as this in so many ways. Now let me also say the movie is not all a warm snuggly package. It also delivers it’s fair share of tears, thrills as well as some surprisingly exciting action sequences. There’s a great sequence involving a giant wild boar that’s pretty amazing as well. Julian Dennison is fully on top of his game here as the heavy set wannabe self proclaimed “gangsta” kid who does pretty much anything he wants when ever he wants he’s paired up with the gruff and tumble Sam Neil, who plays a crafty backwoods survivalist who becomes hell bent on disappearing into the woods.